Like paragon of reason Michael Moore, CNN’s Howard Kurtz is all wee-wee’d up about Glenn Beck’s “Obama in Pee Pee” art. 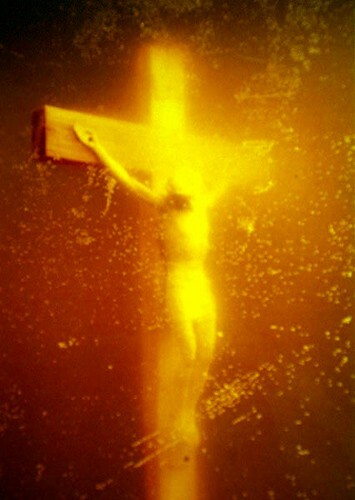 Who else, he asks, would submerge something in a jar of fake urine and call it art? Evidently Kurtz has misplaced his thinking cap. Again. Sometimes he’s a little slow on the uptake.